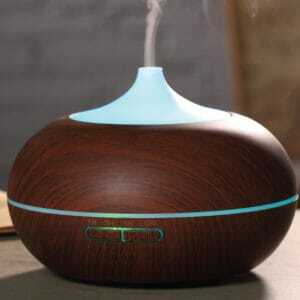 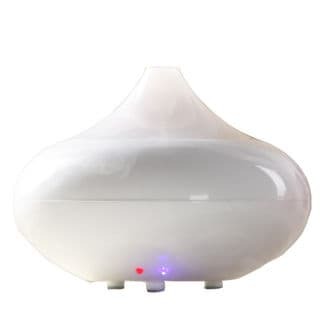 Electric Essential Oil Diffuser to very effectively distribute aroma oils or essential oils via a cold vapor. 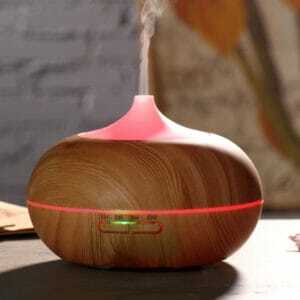 Fill the water tank, add a couple of drops of oil and leave. 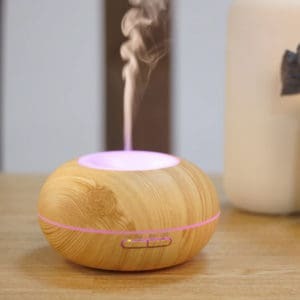 The diffuser will switch itself off once empty.